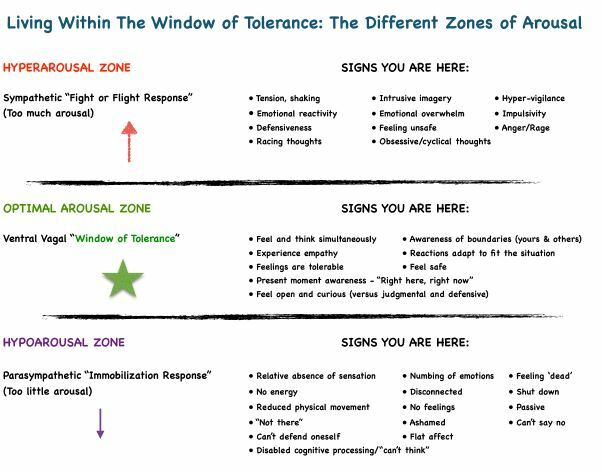 Window of tolerance is a term used to describe the zone of arousal in which a person is able to function most effectively. When people are within this zone, they are typically able to readily receive, process, and integrate information and otherwise respond to the demands of everyday life without much difficulty. This optimal window was first named as such by Dr. Dan Siegel, and is now widely used in understanding normal brain/physiology reaction responses, as well in trauma treatment terminology. What Is the Window of Tolerance? When a person is within their window of tolerance, it is generally the case that the brain is functioning well and can effectively process stimuli. That person is likely to be able to reflect, think rationally, and make decisions calmly without feeling either overwhelmed or withdrawn. 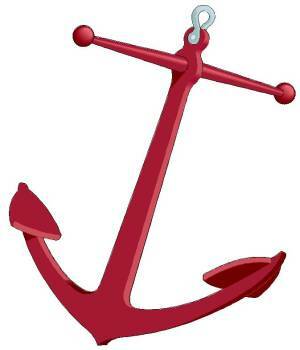 However, during times of extreme stress people often experience periods of either hyper- or hypo-arousal. Hyper-arousal, otherwise known as the “fight/flight” response, is often characterized by hypervigilance, feelings of anxiety and/or panic, and racing thoughts. Hypo-arousal, or a freeze response, may cause feelings of emotional numbness, emptiness, or paralysis. In either of these states, an individual may become unable to process stimuli effectively. The prefrontal cortex region of the brain shuts down, affecting the ability to think rationally and often leading to the development of feelings of dysregulation, which may take the form of chaotic responses or overly rigid ones. In these periods, a person can be said to be outside the window of tolerance. Each individual’s window of tolerance is different. 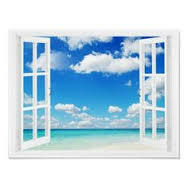 Those who have a narrow window of tolerance may often feel as if their emotions are intense and difficult to manage. Others with a wider window of tolerance may be able to handle intense emotions or situations without feeling like their ability to function has been significantly impacted. The window of tolerance can also be affected by environment: people are generally more able to remain within the window when they feel safe and supported. Most people move between these varying states of arousal from time to time. Trauma and/or extreme stress often make it more likely a person will become either hyper- or hypo-aroused. The stress of a traumatic or otherwise negative event may have the effect of pushing a person out of their window of tolerance. People who have experienced a traumatic event may respond to stressors, even minor ones, with extreme hyper- or hypo-arousal. As a result of their experiences, they may come to believe the world is unsafe and may operate with a window of tolerance that has become more narrow or inflexible as a result. A narrowed window of tolerance may cause people to perceive danger more readily and react to real and imagined threats with either a fight/flight response or a freeze response. People who frequently operate outside of their window of tolerance may experience mental health issues, such as depression and anxiety. A person who is often in a state of hyper-arousal may develop symptoms of posttraumatic stress, such as flashbacks and nightmares. A person who is often in a state of hypo-arousal may dissociate, have memory issues, and experience feelings of depersonalization. The shift outside the window of tolerance into hypo or hyper arousal is the dissociative process, and it may be subtle or extreme. In those moments we can experience an effect where aspects of our former self, still stuck in the original trauma, do not have access to what the present self knows. That keeps us stuck in the reliving of the traumatic material, even though a part of us—an inaccessible part, so long as we are dissociating—knows it is in the past. When we are stuck in these upper and lower zones of hyper- or hypo arousal, the full integration and healing of trauma cannot occur. But in the middle, within the window of tolerance, healing and integration can occur. It is possible for individuals who have become dysregulated to use techniques to return to their window of tolerance. Grounding and mindfulness skills can often help people remain in the present moment. By focusing on the physical sensations currently being experienced, for example, people are often able to remain in the present, calming and soothing themselves enough to effectively manage extreme arousal. After noticing a dissociative shift into hypo- or hyper arousal, it may be helpful to utilise a skill that anchors you mindfully to the present. 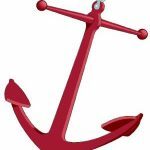 The anchor is not just about noticing you are “in the now.” It is imperative you notice and acknowledge the present is different from whatever you think you are stuck in. “I know I may be seeing old stuff, but that old stuff can’t be happening because I am in this room now, and these are the ways it looks different” for example. If you are trying to heal from trauma, think of this anchoring skill as a way to get aspects of your former self more current and stay within your window of tolerance. To really take root, it must be practiced over and over again. Many individuals are able to widen their window of tolerance and, by doing so, increase their sense of calm and become able to deal with stress in more adaptive ways. Therapy, which provides a safe space for people to process painful memories and emotions, can be a helpful step for many. With the help of a mental health professional, individuals are often able to make contact with their emotions without becoming so dysregulated that they cannot integrate them. Increasing emotional regulation capabilities in this way can lead to a wider window of tolerance and prevent dysregulation.